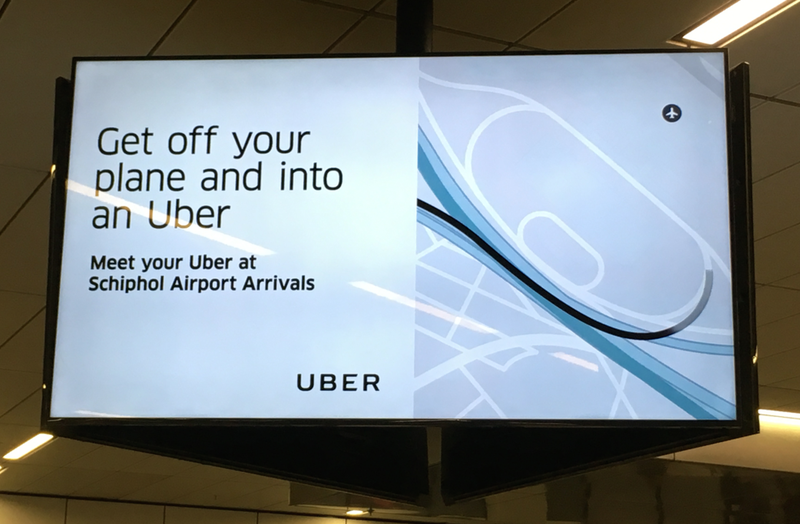 Junior transport minister Steintje van van Veldhoven has asked ministry inspectors to look into claims that drivers for the Uber taxi service are trading in their accounts to allow unlicenced drivers to work for the company. Local broadcaster AT5 reported last week that drivers are easily able to drive on other people’s accounts and get round the checks which are supposed to make sure Uber drivers are licenced and have been vetted. The AT5 report showed that taking over a licenced Uber account required nothing more than a mail address, password and a confirmation code. The company blames European privacy rules for not being able to use facial recognition systems, AT5 said. Similar scams have, however, been unveiled in the US.